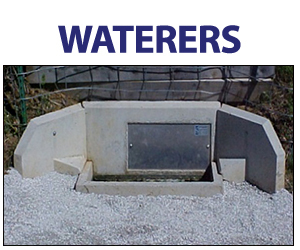 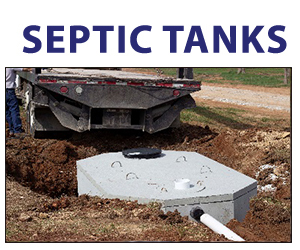 We began manufacturing septic tanks in Polk County, MO more than a half century ago. 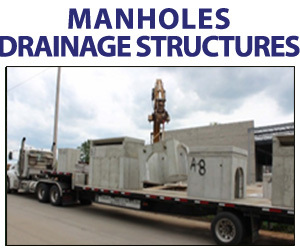 Since then, Stewart Concrete has grown to include five locations across Missouri. 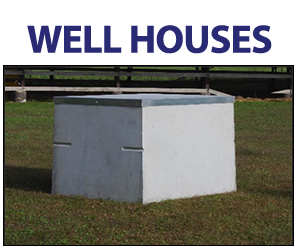 We proudly provide quality precast concrete products for customers in Missouri, Kansas, Arkansas, Oklahoma, and Nebraska. 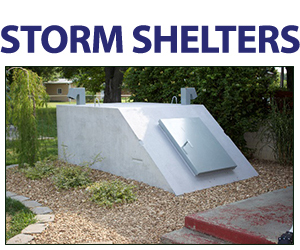 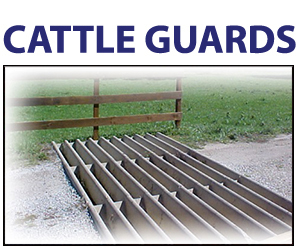 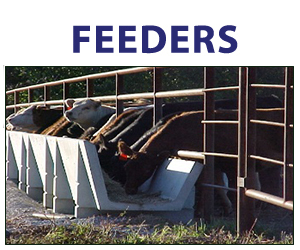 We produce precast concrete products for the construction and agricultural industries, as well as supplying storm shelters for homeowners and the mobile home industry. 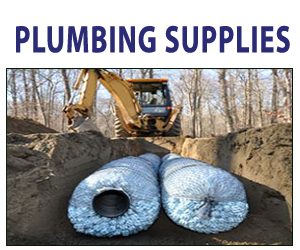 Along with our wide range of concrete products, we also carry a full line of plumbing supplies, including all materials needed for a complete septic system install.